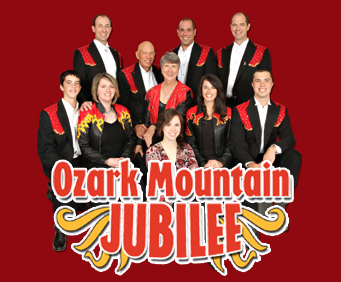 Get ready for a real Branson treat with the Ozark Mountain Jubilee as it treats audiences to top-notch country and gospel variety and a good dose of comedy thrown into the mix. The whole family can enjoy the good, clean fun that this show provides. 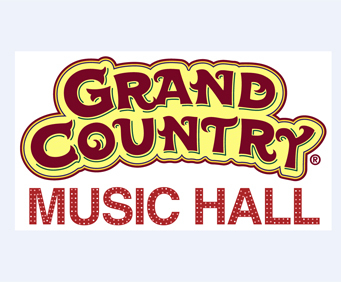 You'll get quartet singing, side-splitting comedy, and of course, a whole lot of country music and gospel songs that will give you that 'feel good' feeling. For more than 20 years the Ozark Mountain Jubilee has brought happiness to its crowds, playing country music from the oldest classics to the newest hits. The jubilee features the talented Bacon family; Max and Janine Bacon and their sons Doug, Brad and Greg, as well as Doug's wife Mindee and their three children, Connor, Shelby and Garrett. 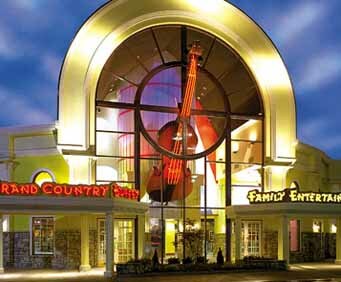 Everybody will have a great time here. Order your tickets to Ozark Mountain tickets online today. This show was so enjoyable! Great music! We had been vacationing out west and the ozark mountain jubilee was icing on the cake! Great family - good all around entertainment.